Megan and Kevin had their wedding reception @ Silver Gardens of Southfield. The staff there is very nice and the facility is very well maintained. For their wedding reception, they requested a ton of great songs. The highlight of the night was crowd surfing and group dancing to “Haddaway – What is Love”. Megan was actually referred to us through her friend, and we did their wedding reception the weekend before. The biggest compliment they gave us was a thank you card thanking us for the great time they knew they were going to have before dinner even started! View their satisfaction survey at the link. 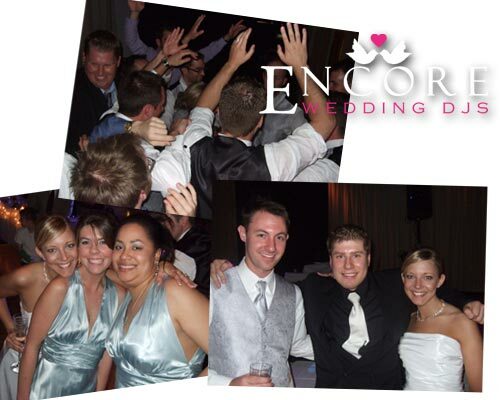 Looking for wedding DJs in Southfield, then check your date on the right.